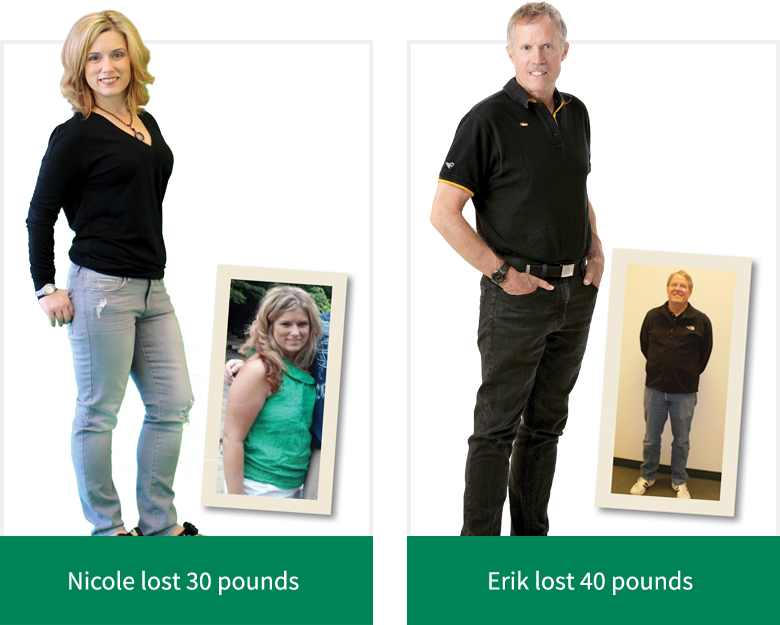 Check out the before and after stories below! 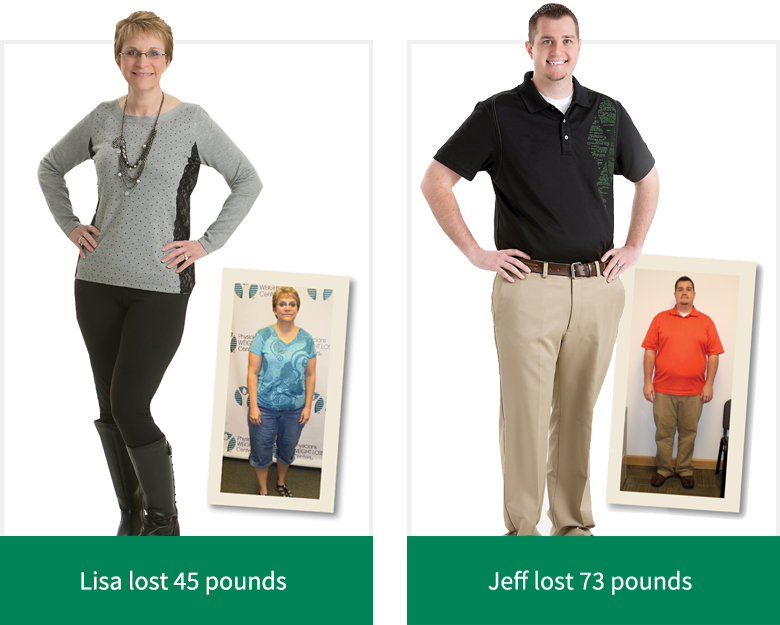 We’ve helped over a million and a half people lead healthier, happier lifestyles. 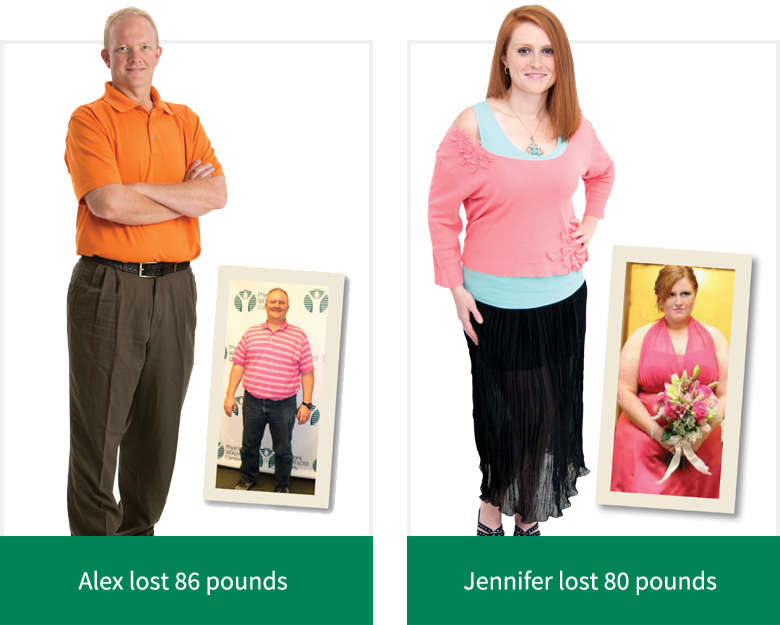 Physicians WEIGHT LOSS Centers® is ready to prove that you're capable of writing your own success story.